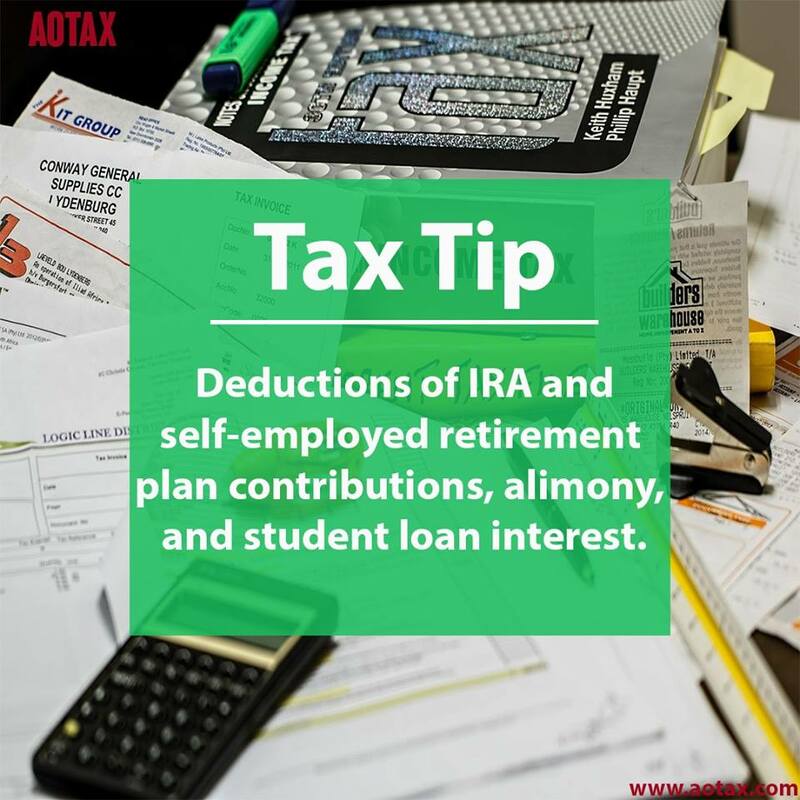 As we all (hopefully) know, there are some basic steps investors can take to withdraw funds from a traditional IRA without incurring a 10% penalty. 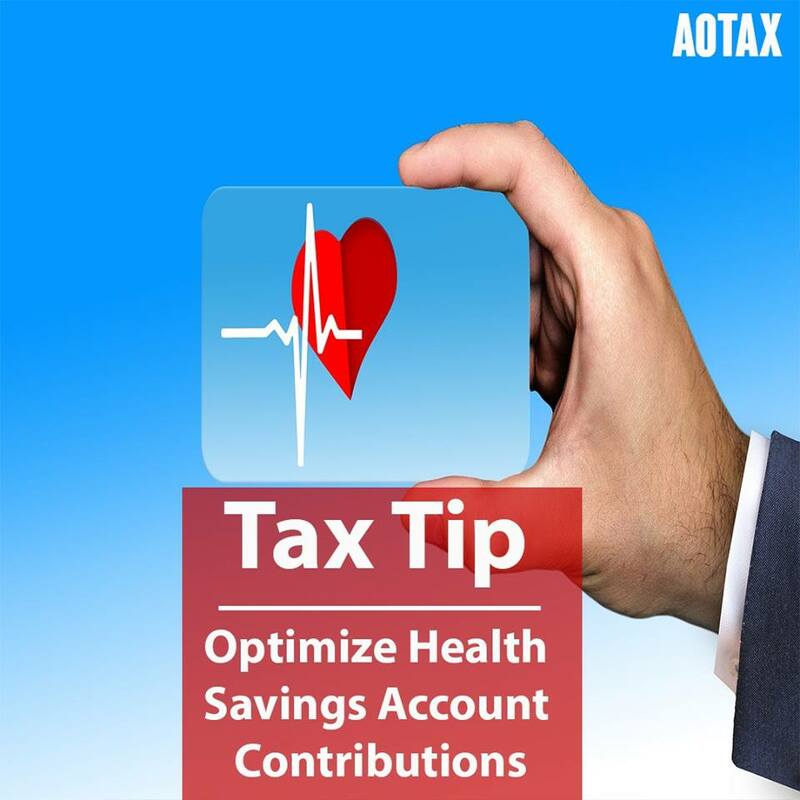 Let’s start with the obvious, like waiting until after 59 ½ years old to withdraw funds. 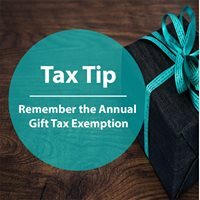 Withdrawing annual allowed contributions before your taxes are due will also avoid the penalty, and the same goes for withdrawing excess contributions. 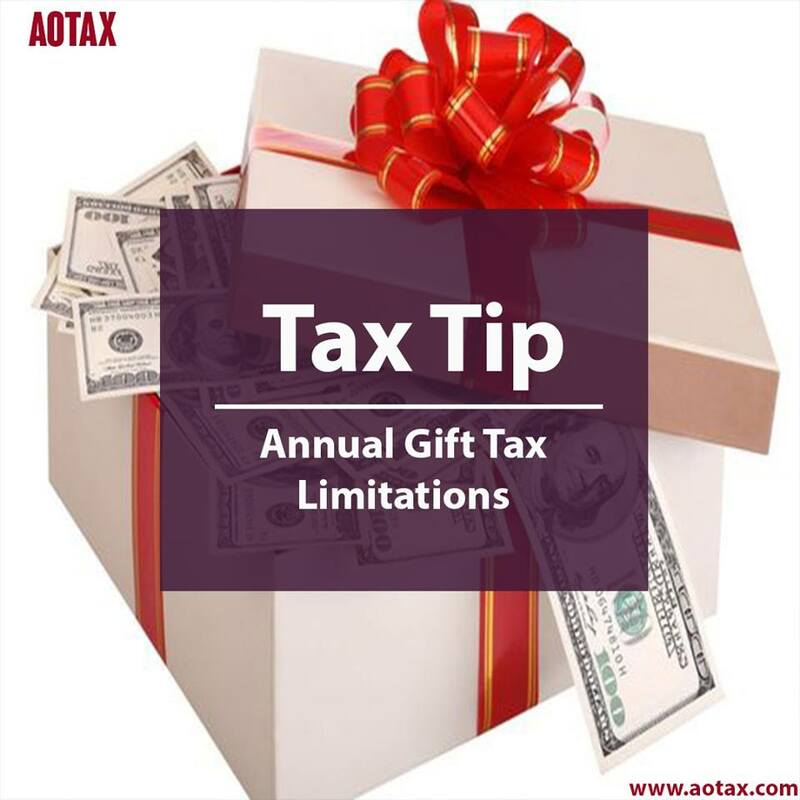 If you discover that you’ve contributed more than allowed (due to income limits or error) you are free to remove the excess and any associated growth before the tax return is due for the year. 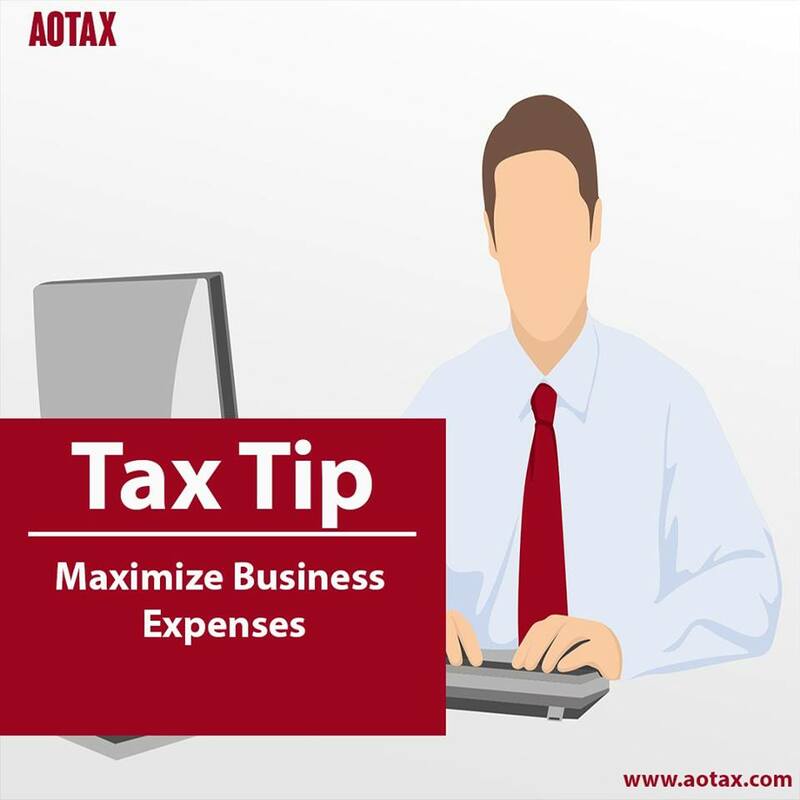 Additionally, taking your required minimum distributions will keep the 10% penalty at bay. 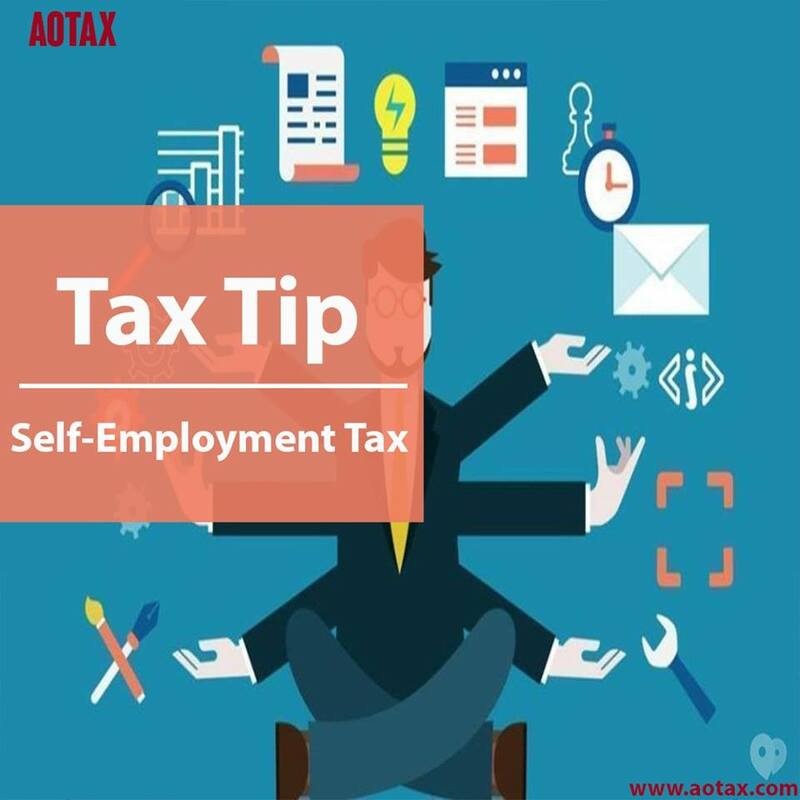 Technically this is covered by waiting to withdraw after age 59 ½ but sometimes required minimum distribution is required of a person who has inherited an IRA, regardless of age.